In addition to mailing services,we also offers copy services to the students, staff, and faculty of Simpson University. 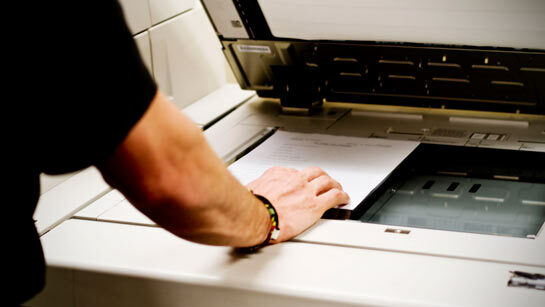 Copy service fees are based on the size and type of paper. Please reference the information below for our current copying charges.